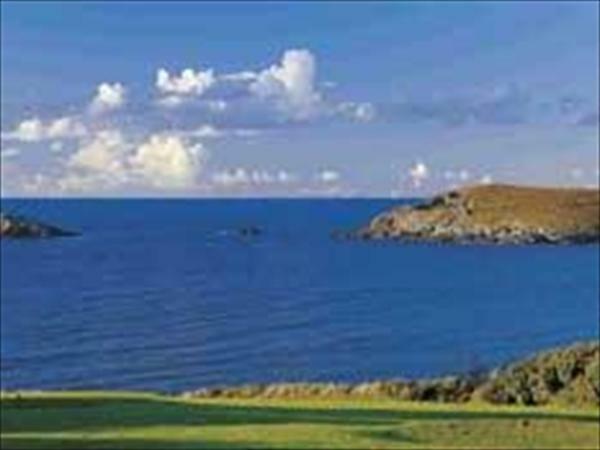 Crantock Bay Hotel, Crantock, Cornwall is a family-run hotel in Crantock with spectacular sea views of the North Cornwall coast. The hotel has direct access to the beach from the hotel's four acres of grounds, with extensive leisure facilities, the hotel is a great place for family holidays in Crantock. There are separate lounges, a spacious bar and enjoyable cuisine is served in the hotel's dining room. Cheap holiday deals off season at this hotel in Crantock.